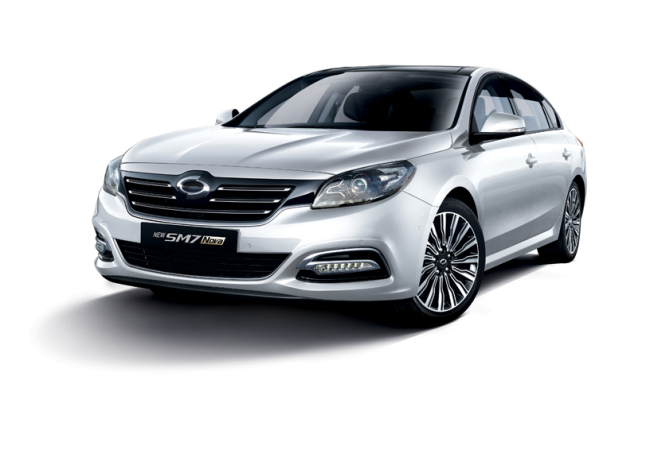 Renault Samsung Motors, the Korean unit of France-based Renault Group, aims to renew the already-fierce battle for large sedan supremacy with the SM7 Nova, a revamped version of its flagship sedan. Korean carmakers are increasingly pouring resources into marketing their pricier luxury models with the aim of restoring profits as well as building a premium-brand image. PREVRenault Samsung Motors starts Nissan Rogue shipments to U.S.